I finally made a trip uptown to visit Ladurée. 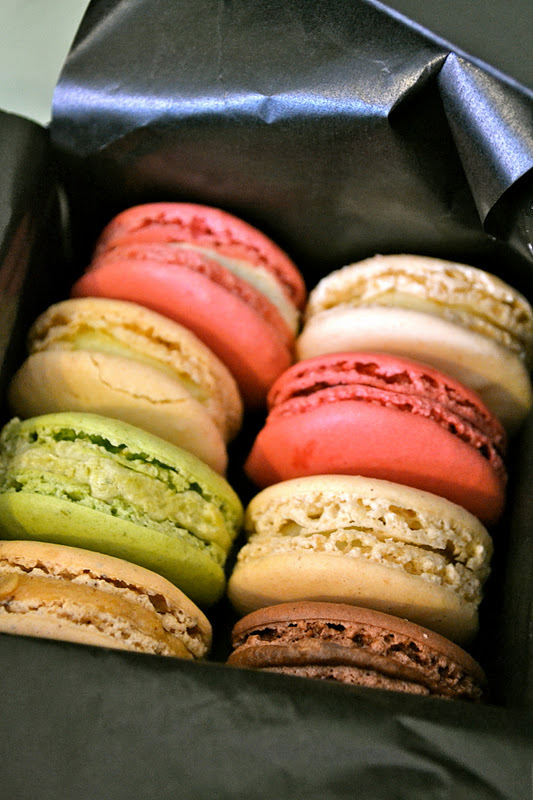 The famous macaron bakery from Paris has finally set up shop in New York. I am so happy these AMAZING AND ABSOLUTELY DELICIOUS macarons are finally available on our side of the pond! The chocolate macaron is a life-changer, simply phenom!